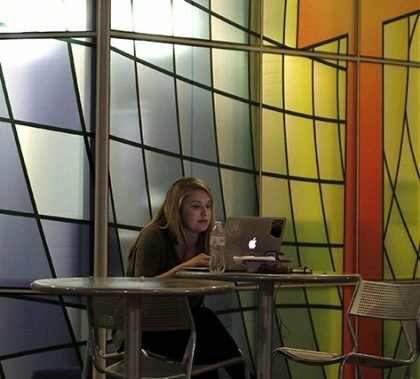 The GCU Career IMPACT Center is encouraging both students and alumni to spend their time this summer developing a strong resume, practicing interviewing and applying for jobs and/or internships. GCU News Bureau A year after finishing second in the nation, Grand Canyon University recently won the women’s basketball championship in the National Intramural Recreational Sports Association tournament at Columbus, Ohio. GCU earned the title with a 48-31 victory in the final over Georgia State, the same team it earlier lost to by three points. That was GCU’s only loss in pool play, where it defeated North Carolina A&T, Baylor and Valdosta State. Hannah Frederick of GCU was named the tournament’s Most Valuable Player, and teammates Sabrina Johnson and Mariah Kempf also made the all-tournament team. In the men’s tournament, GCU reached the quarterfinals before losing to Arkansas Tech in overtime. Like the women’s team, the men had finished second in the country in 2016. 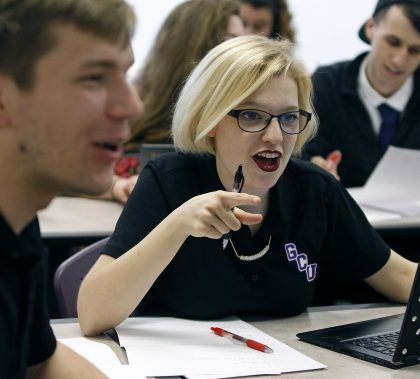 One of the most successful teams at GCU the last couple of years has been Speech and Debate, which has an interesting collection of personalities and an impression collection of results. How did they become such a tight-knit and talented group, and what makes them tick? The GCU Wellness Committee this week announced overall winners in the recent Get Fit On Route 66 Fitness Challenge. Employees formed teams and competed to walk the most steps and/or lose the most weight. In addition to 100 participation prizes distributed over eight weeks, grand prizes awarded this week included FitBit HR 2s and GoPro cameras. The top two teams, Team Jacob and Analyzzze My Steps, will be treated to a catered lunch. 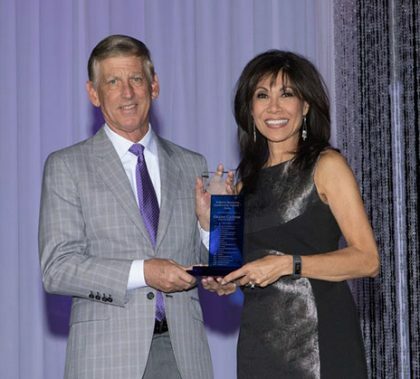 It was another busy year at Grand Canyon University, with new facilities opening (of course) and other advancements. But the focus, as always, was on serving the student population and the surrounding neighborhood. Photos by Slaven Gujic GCU News Bureau Online students in the Colangelo College of Business, College of Education, College of Fine Arts and Production, and College of Theology received their diplomas Saturday in two separate ceremonies at Grand Canyon University Arena. 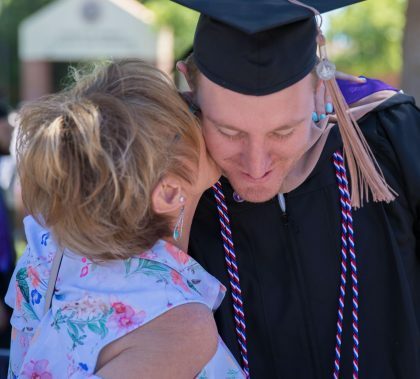 Photos by Slaven Gujic GCU News Bureau Online students in the College of Doctoral Studies, College of Humanities and Social Sciences and College of Nursing and Health Care Professions received their degrees Friday in two separate ceremonies at GCU Arena. 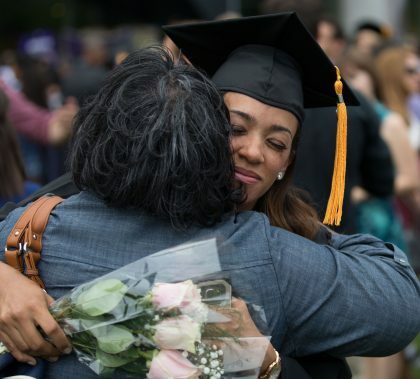 Classic pianist Jade Simmons delivered the keynote address for each ceremony, and Dr. Tim Griffin, GCU’s pastor and dean of students, and GCU President Brian Mueller were among the speakers.